We are engaged in exporting, trading, importing & supplying a comprehensive range of PP Woven Bags .These bags are durable and extremely resistant to heat. These pp woven bags are recyclable and bio-degradable and hence totally safe from environmental point of view. 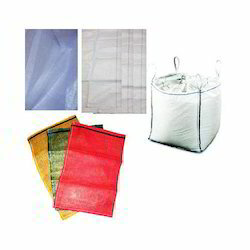 To cater to the numerous requirements, these bags are available in different sizes. 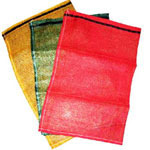 These bags are examined on different provisions of quality. Customers can take these bags from us at affordable rates. Looking for Polypropylene Bags ?